Scientific research on the use of amphetamines can help us to verify or reject these findings. Scientists believe that drugs classified as amphetamines stimulate the users’ minds just as they would for ADHD-afflicted patients. Most students fake their conditions when they visit the doctor’s office in order to get diagnosed with ADHD. The students rarely keep in mind the possibility of addiction to Adderall. Along with the likelihood of addiction are a couple of side effects, which come along with the use of Adderall. The complications which exhibit themselves in students who use the drug for recreational purposes, are fast heartbeats, feeling woozy, fainting, serious headaches, lightheadedness, fuzzy vision, chest aches, numbness, convulsions, delusions, motor tics, an increase in blood pressure, sleeplessness, reduced desire to eat, dehydration and weight loss. We realize that the use of Adderall is harmful in a couple of ways (Moore 174-178). It is, therefore, not advisable for any student to risk the countless complications which come along with the use of Adderall for the sake of passing an examination. Furthermore, we know the drug inhibits creativity in the user due to the rigidness in thought processing. It is, therefore, detrimental to use Adderall for the short time one is in college as compared to a lifetime of creativity and open mindedness. One reason why a student would consider using Adderall, in spite of the risks involved, is for the sake of handling the scholarly articles which his/her instructors request within a limited time. I believe that if a student prepared on time for his/her studies and exams, he/she would not find it necessary to use Adderall to improve his/her performance and concentration (Stark). It is, therefore, a factor to consider for a college student that the drug may harm him/her in the end, despite the harmless intentions when engaging in its abuse. I realized certain things upon looking into the facts and details of Adderall. I realized that Adderall is a harmful drug, though used casually by college students to boost their grades. 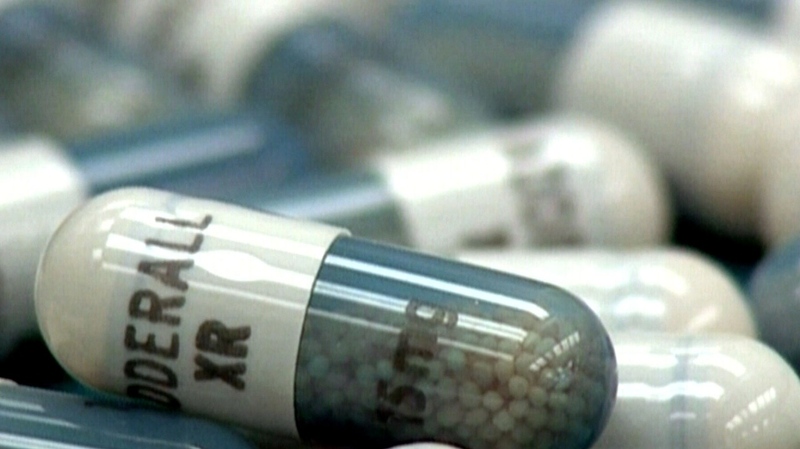 If I were to place myself in the shoes of an anxious student wishing to recover from a plummeting GPA and unprepared to sit a main exam, I would probably feel the urge of swallowing the smart-pill. I often find my self thinking, “Would I feel tempted to engulf a smart pill if I had access to it?” “Would I swallow the pill in order to pull an all-nighter studying at the last moment?” I also wonder how fast I would accomplish reading and compiling my final paper for this course had I been on the drug. In a way, I believe that I would probably pass my exams, and maybe I would even compile my paper faster than I usually do. Even then, I know it would not be the right and fair thing to do. Besides, I believe that I am perfectly capable of focusing on a task without seeking drugs for it. I also believe it would be as unfair of me to abuse Adderall in college as it would be for an athlete to use steroids in an Olympic competition.